Yeh – right – Barb and “crack of dawn” are not normally terms that fit well together but today was an exception. 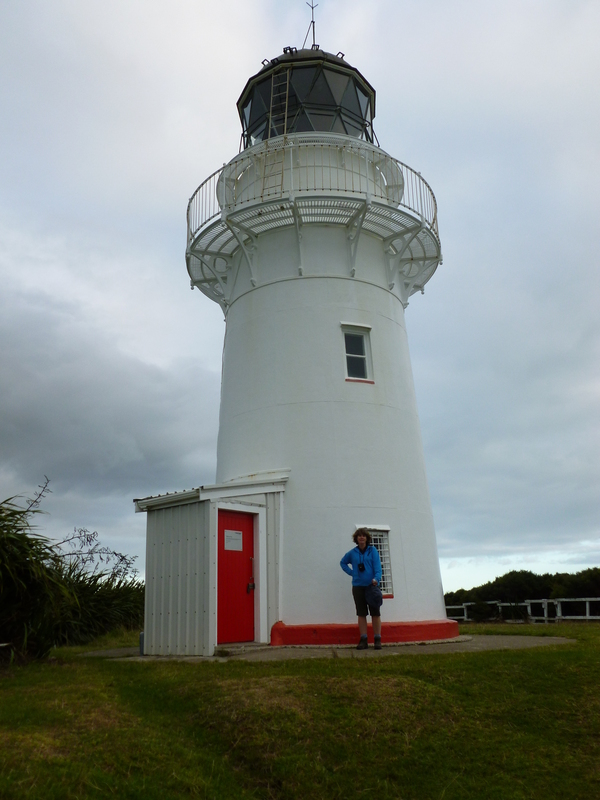 She was cracking the whip with her plan to see the dawn rise at the eastern most point in nz. We nearly made it timewise – just a wee bit late getting up and away. 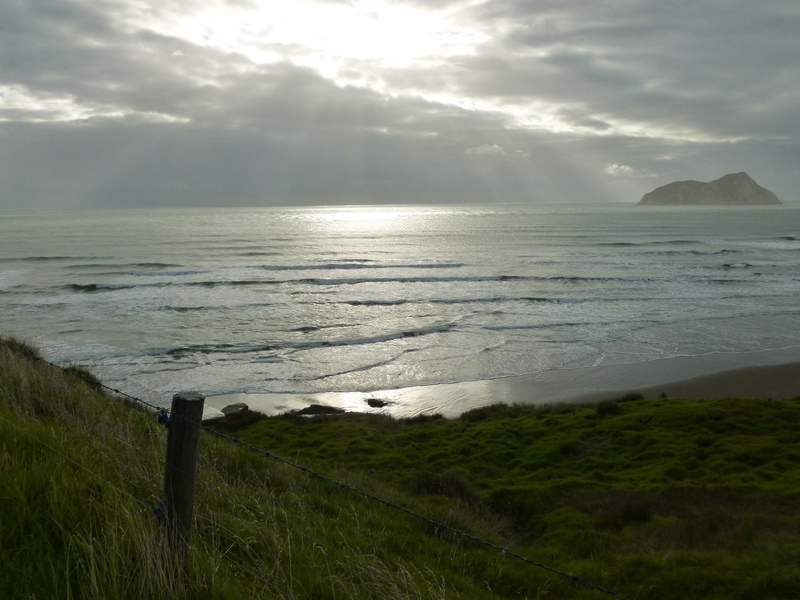 A lovely coastal drive in classic “whale rider”: country – lots of horses running wild as the local lads have forsaken them for holdens and other faster means of escape.